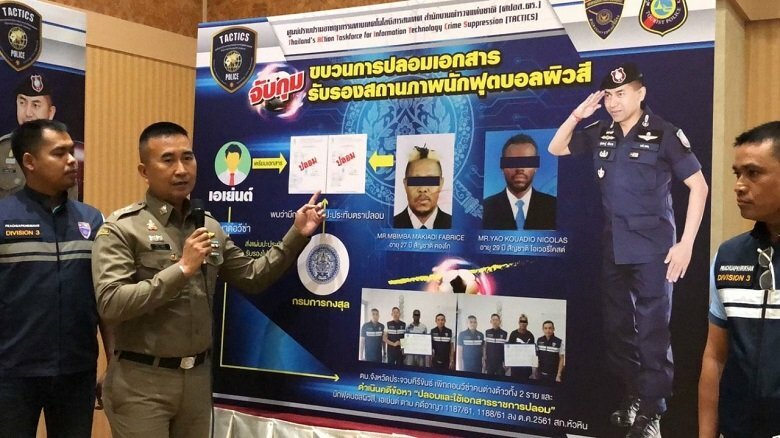 Two African men and a Thai teenager have been arrested for forgery and using forged state documents to help them stay in Thailand. Maj-General Surachate Hakpal, said on Friday that police are now summoning the alleged Thai agent to give testimony on the case. 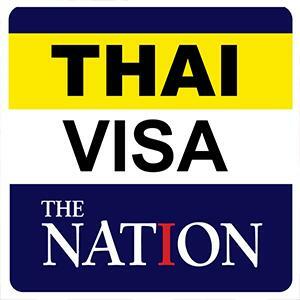 The visas of Fabrice Mbimmba Makiadi, 27, from the Congo and Nicolas Yao Kouadio, 29, from the Ivory Coast, were revoked following their arrest after forged documents were found that were to be used in applying for a visa to stay in Thailand. The suspects reportedly told police that a female Thai agent had offered foreigners - especially footballers and language teachers - a service to get them documents to apply to legally stay in Thailand for Bt20,000 per head.